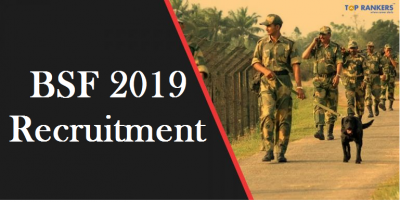 SCCL Recruitment 2018 for GDMO | Check Notification Details! 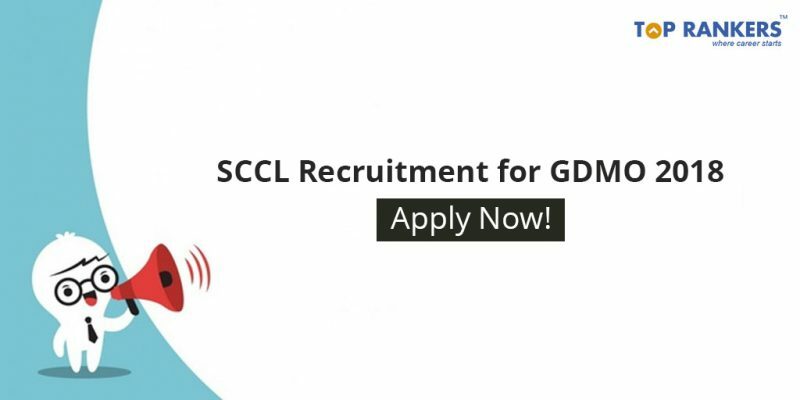 SCCL Recruitment 2018 for GDMO – Find out the Eligibility Criteria, Application Process and other important details below. Singareni Collieries Company Limited has released notification to recruit 30 General Duty Medical Officers(GDMOs). 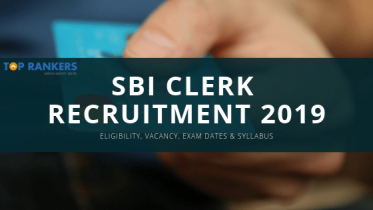 The online application had started from 23rd July 2018 and will end on 4th August. Eligible candidates are invited to submit their applications on the official website. Note: The date of hall ticket download will be intimated separately and candidates can visit the website for SCCL admit card download. Candidate must possess an M.B.B.S degree from a recognized University/Institute. Candidate must not be more than 45 years of age as on 1st March 2018. Personal Interview and Document Verification. Click on the career section and find the advertisement for GDMO Recruitment. After that, enter all your important details very carefully in the required columns. Then, Upload your document along with passport photo and signature. Pay the online application fee through debit/credit card or netbanking. At last, take a print out of the online application form for your own use. Study certificate from Class IV to X.
SSC/or its equivalent – for date of birth proof. 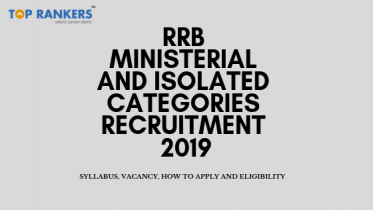 All qualifying certification for the post( M.B.B.S provisional or original certificate), M.B.B.S registration number and internship certificate. ID proof mentioned in the online application. If employed in Government services, then relieving letter from the HOD of the department. Copy of online application data sheet. 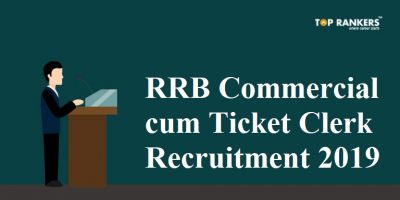 So this was it regarding SCCL Recruitment 2018. If you have any queries or suggestions regarding the post, please let us know in the comment section below.